FUEL Your Health, Business, and Lifestyle! 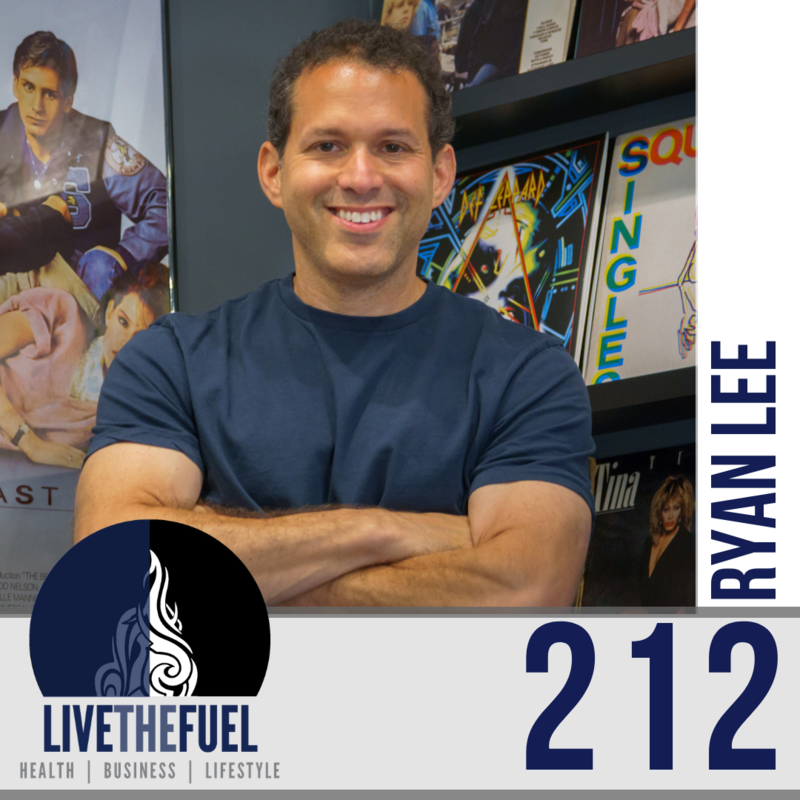 Ryan Lee is the founder of REWIND – home of the world’s first nutrition “Superbar”. He’s also the author of The Millionaire Workout, Passion to Profits, was featured on the front page of The Wall Street Journal, and called “the world’s #1 lifestyle entrepreneur” by Entrepreneur. He’s here today to share his story and help us all, Do The Right Thing. [10:00] It has to make you wake up in the morning and be aligned with your skills. Woody Woodpecker and more. [21:00] Scott’s terrible accent attempts and Ryan shares his kids lack of smartphone use for healthy lifestyle balance. Only one of four kids use a smartphone and she didn’t get it until high school. Ryan has a safe in his bedroom that they put all of their electronics into. [29:50] Connecting on Vinnie Tortorich, NSNG, and the new FAT: a documentary movie that’s coming. Talking with Ryan on his inflammation. [31:00] Ryan says the two big ones that impacted his inflammation were his nutrition and stress. Then simplifying his nutrition, his business practices, his family balance, and more. [41:00] Respecting the music from the Eighties. 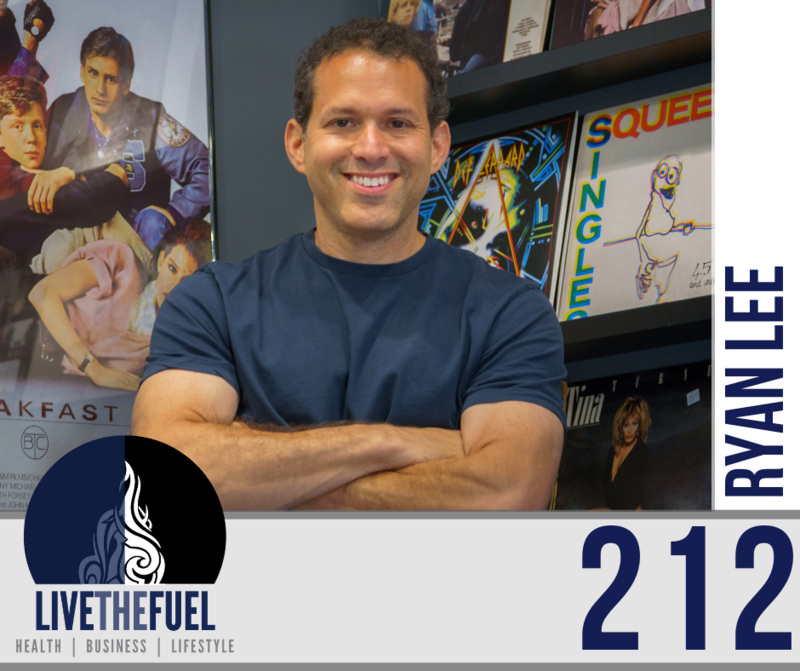 Ryan loved all music which is why his business Rewind Today is themed around music, movies, and more. [42:20] Realizing that he was building a Happiness Company. In life, as best you can, “do the right thing“. It’s not always the easy thing, often it’s the harder thing, but do the right thing. This is important in the terms of the way you treat other people, serving others, doing the right thing for your family, doing the right thing for your clients, for the people that are buying from you, your own nutrition, your health, your exercise. JUST DO THE RIGHT THING. Submit an iTunes Review. More 5 Stars reaches more people! Visit our Resources page and a reminder to LIVE-THE-FUEL my friends! Join my private Facebook community THE FUEL TANK!